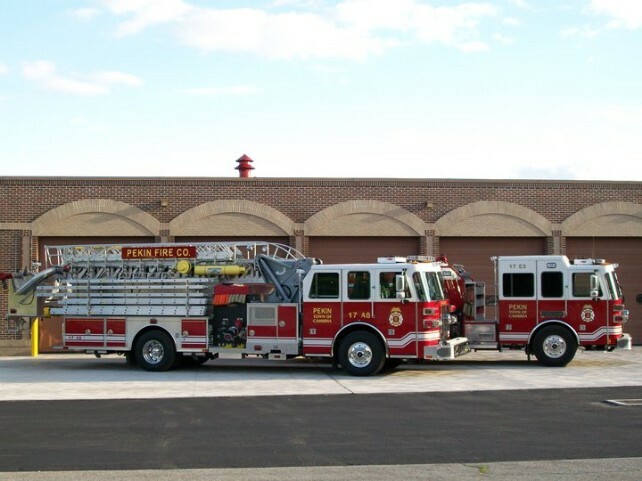 The Pekin Fire Company's mission is to provide quality fire protection and EMS service for its community while ensuring the health and safety of its membership. The Pekin Fire Company faithfully serves the hamlet of Pekin N.Y. in the towns of Cambria and Lewiston, in the County of Niagara. The Fire Company also serves the Tuscarora Indian Nation. The Pekin Fire Company thanks our neighboring mutual aid companies for their continued service and support. It's our hope that we never have to return the favor ... but we will, if needed.